The prologue to The Beasts Released Volume 1: South of Heaven is upon us. 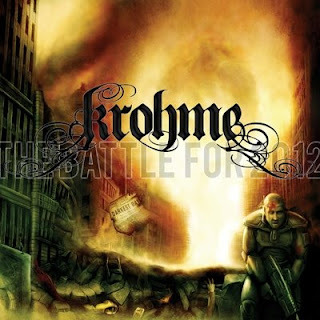 Produced entirely by Krohme, it features appearances from Chuck D, Sean Price, Rakaa Iriscience, Ron Artest and more. A compilation of exclusive material and remixes, it's been a must have for underground hip-hop fans since it's announcement.